Hi, I'm Tatiana! Welcome to my blog! Ciao, sono Tatiana! Benvenuti sul mio blog! 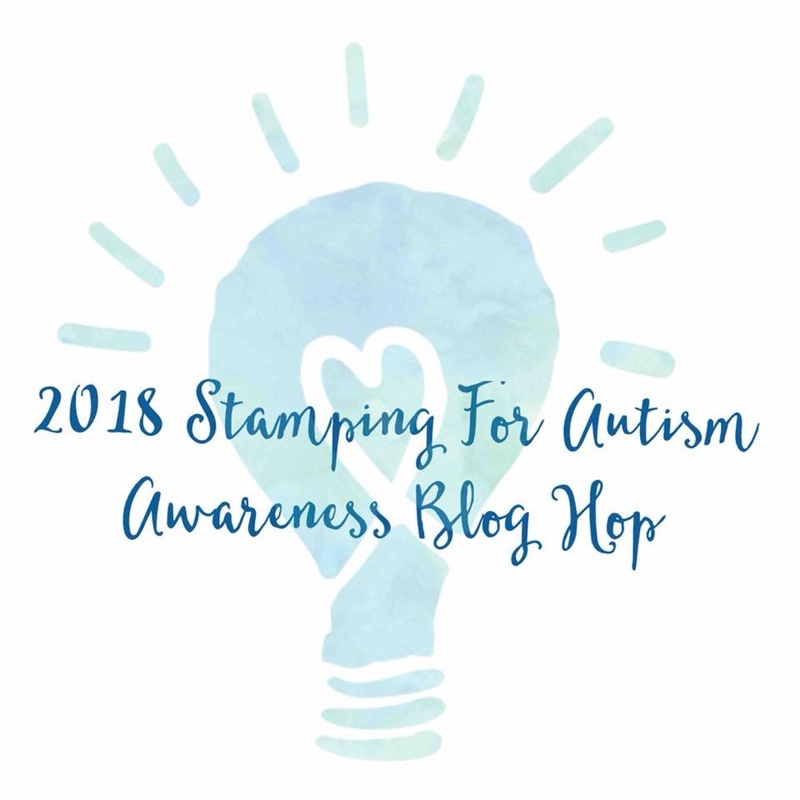 Today the Newton’s Nook Designs Team and I are proud to be hopping along for the 2018 Stamping for Autism Awareness Blog hop! We are joining Veronica Zalis and tons of other amazing stampers to help raise autism awareness! We hope you will help us spread the word and follow along with us. 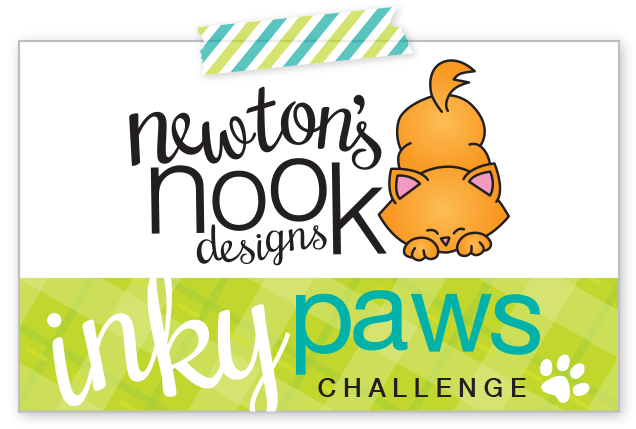 There are going to be TONS of fun prizes too – including a $25 store credit from Newton’s Nook Designs! To learn more about this hop and see a complete list of sponsors and prizes, please visit this blog post by Veronica Zalis here. On my stop of this hop I’m sharing a cute and colorful card made out of NND Newton Dreams of London stamp set. The adorable kitty was stamped on a Bristol paper and colored with Zig markers. For the layout I used a few other fun products: Cloudy Sky Stencil along with Distress inks and Sky Borders Die set. 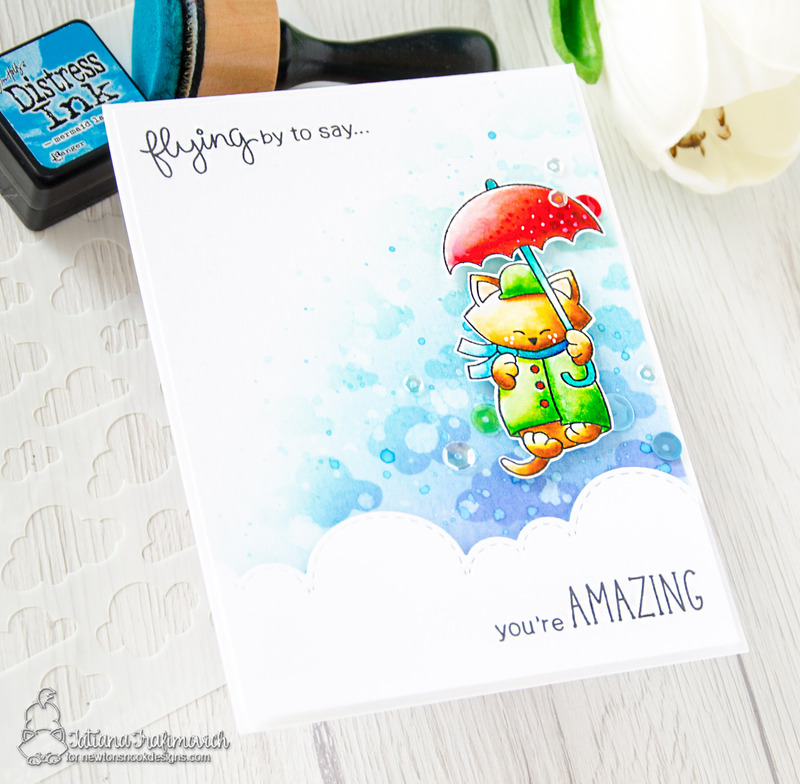 The sentiment was composed from Winston Takes Flight, Winston’s Tee Time and Lovely Blooms stamp sets. 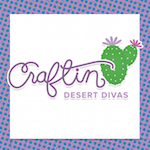 Would you like to win a $25 store credit to Newton’s Nook Designs Online Shop? NND will be picking ONE lucky winner from their own blog hop! This prize is in addition to the one we are sponsoring over on the hop hosted by Veronica. Here’s how to win: To win this bonus prize, comment on the NND blog and Design Team blogs (see list below)! The winner will be chosen at random from the posts linked below. Make sure to check out each of their blogs and comment for your chance to win. You will not know which blog has been chosen so the more you comment on the better your chances are of winning! You have until Sunday April 8th at 11:55 pm EST to comment – winners will be announced on the blog post on Tuesday April 10th. Thanks so much for stopping by and have a fantastic day! Cute sky scene and fabulous coloring. I love the card! The background is amazing! Thank you so much for participating in this wonderful blog hop to raise awareness for autism. Thanks for sharing! Very clever way to use Newton flying through the sky like Mary Poppins! It’s a lovely way to tip your pen to the autism cause. 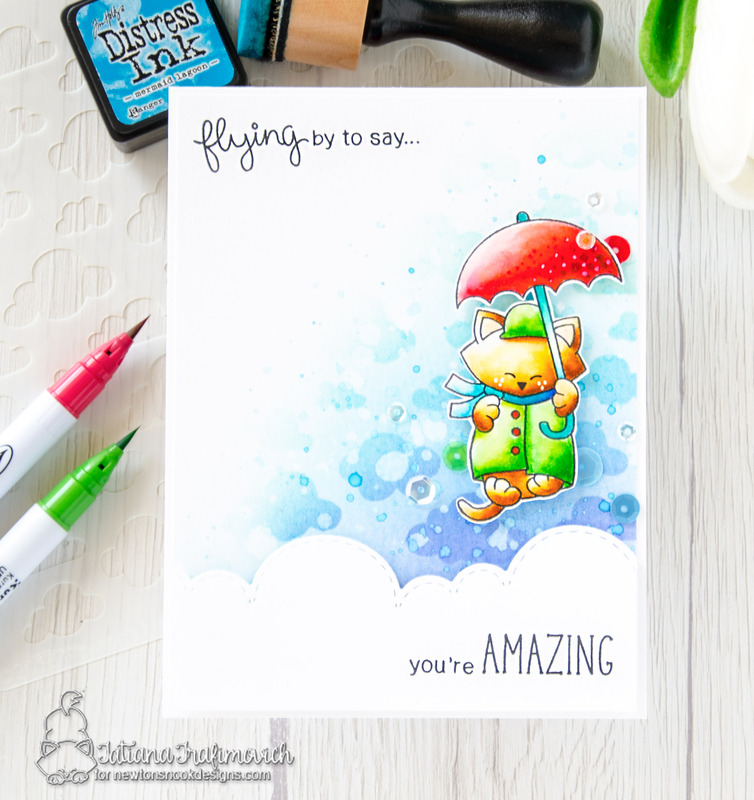 So cute and colorful – love that kitty cat with the umbrella and love the sentiment. That is so adorable! I love the way you colored it. Love, Love, Love this card! Wow – such beautiful colors! Thank you for supporting autism awareness. This card is completely adorable and love your final result!!! oh my, this is perfect! Oh my, this is simply precious. Your coloring is amazing! Great design too. Such a cute card!! An awesome background to highlight the cute colourful image. Love it!! Oh, how gorgeous!!!! I just love Newton’s Nook kitties, and this one is adorable! Love how you created a stormy sky!!! I have to say I am a new Newton fan. He is adorable. Your card looks great! I love the scene. Your cards are always a pleasure to see. Really amazing!! Sweet card! Love Newton and your beautiful coloring! So cute! Love the umbrella flying cat. The placement of your two sentiments is perfect. Thanks for supporting Autism awareness! Beautiful card by a beautiful woman! Thanks for sharing in the blog hop to raise Autism Awareness! Super cute. Love the bright colors! Thanks so much for supporting this important cause! How lovely is our Newton with his little red umbrella !! Hi, I'm Tatiana! Welcome to my blog! Ciao, sono Tatiana! Benvenuti sul mio blog!